The ACTRFS has taken delivery of three of the five new style medium tankers that have recently been built by Moore Engineering in South Australia, with the two remaining vehicles due in mid to late September. 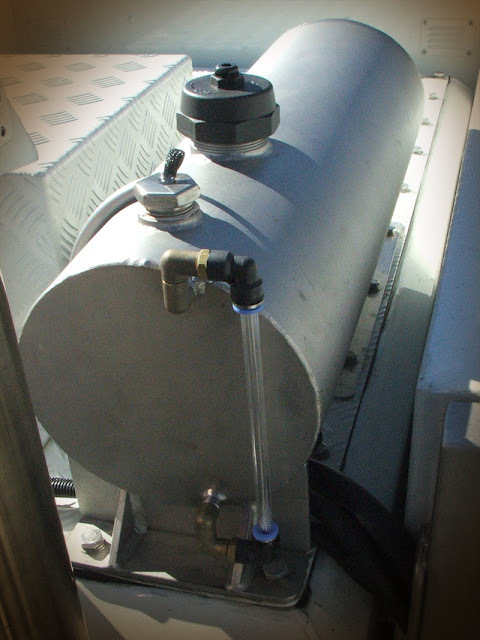 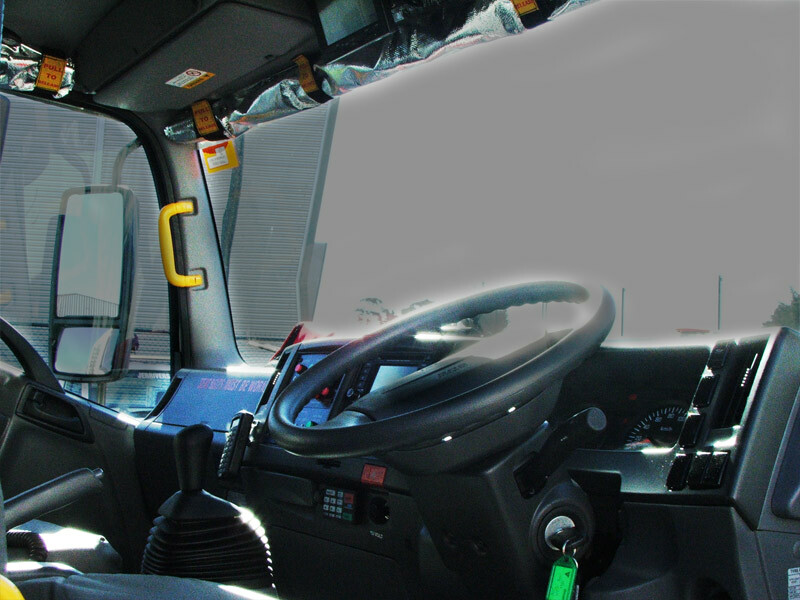 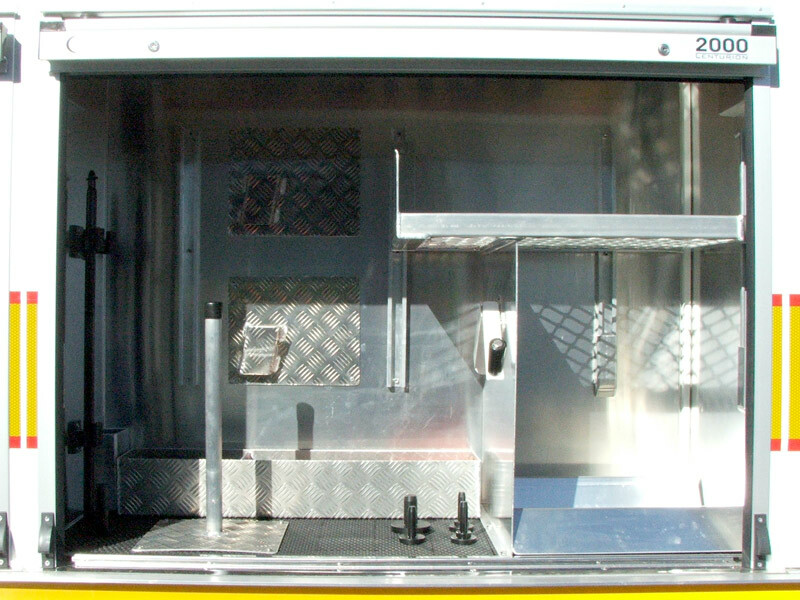 · An in-cab pump start control. 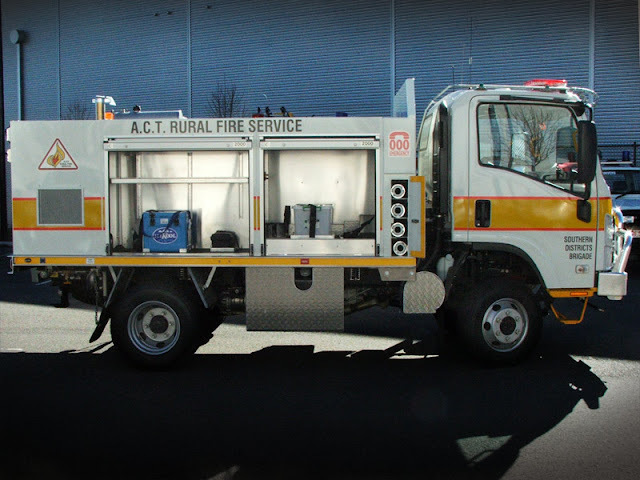 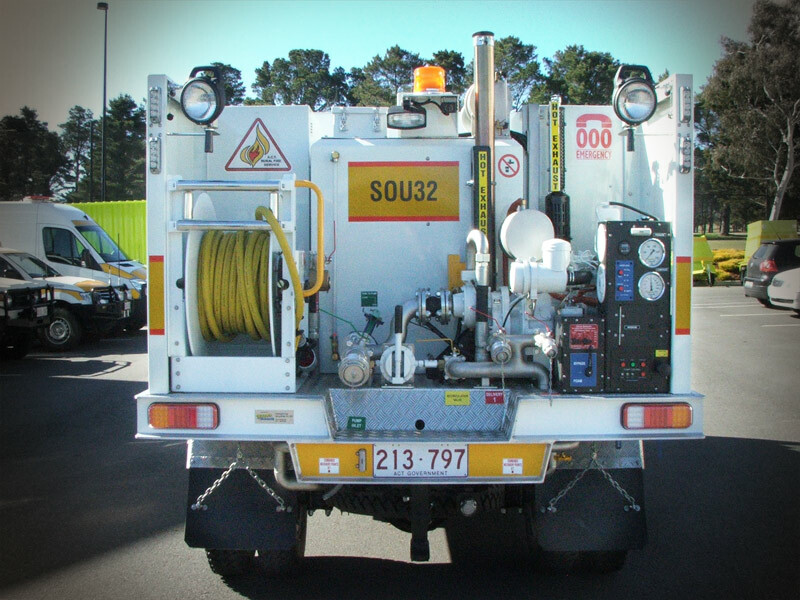 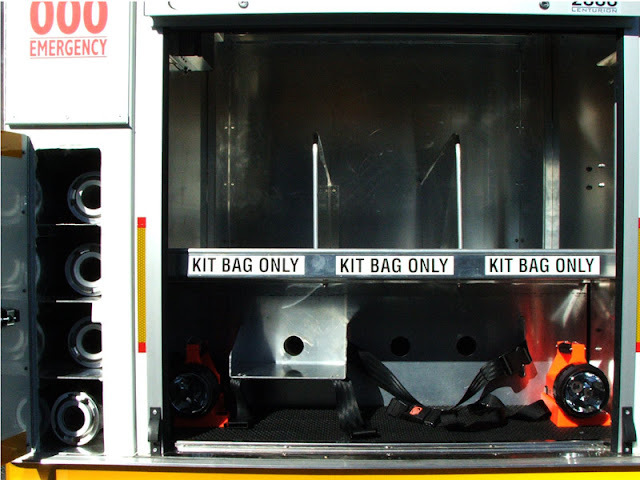 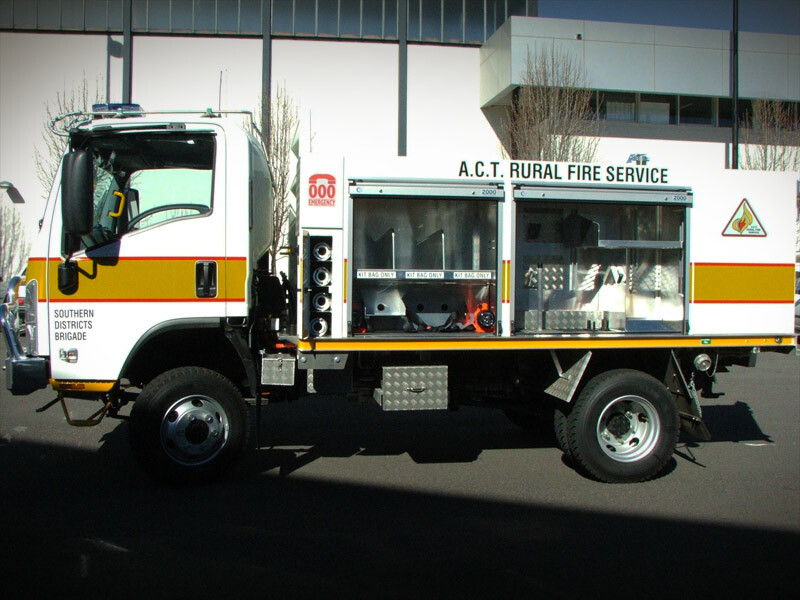 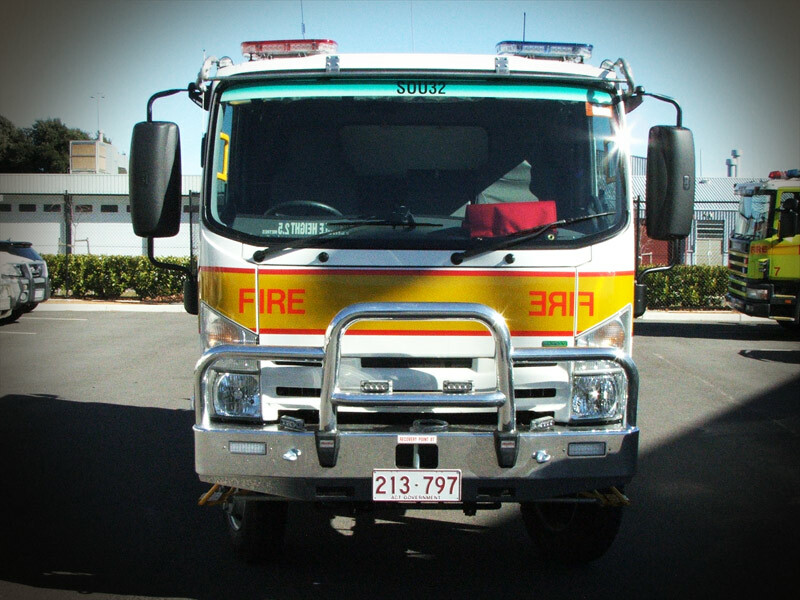 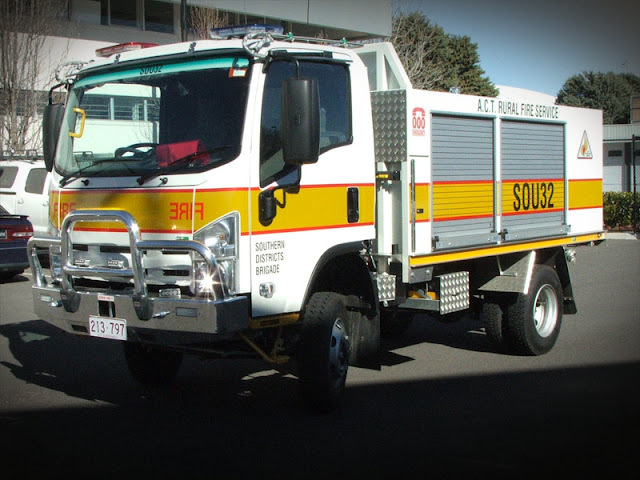 The vehicles have a water carrying capacity of 1400L, seat a crew of three and will be going to Jerrabomberra, Molonglo, Southern Districts, Hall and Gungahlin Brigades.